The New Bedford Symphony Orchestra is pleased to announce that it is now accepting applications for the 2019 Lillian B. Lamoureux Music Scholarship. 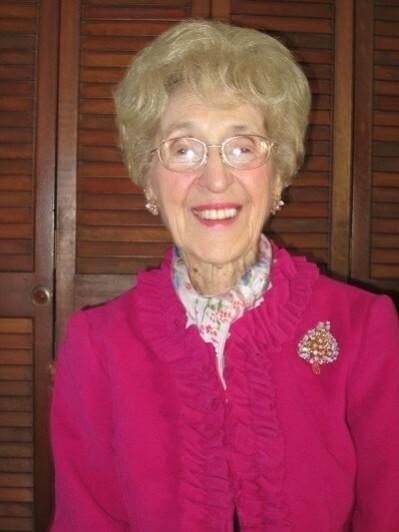 The scholarship, established in 2000 to support young musicians who intend to pursue their music education, continues to recognize the legacy of former President Emerita and longtime board president Lillian B. Lamoureux. The scholarship competition is open to all South Coast music students ages 14–21. Two $1,000 scholarships will be awarded, one to a high school student and one to a college student. The deadline for application, including two letters of recommendation, is Wednesday, May 1, 2019. Finalists will be invited to audition before the scholarship committee on Saturday, May 11, at UMass Dartmouth College of Visual and Performing Arts. For an application, please call the NBSO at 508-999-6276 or visit www.nbsymphony.org.